This is my miscellaneous collection. I have a few mineral associations that are too complex to fit into one classification - mostly slabs. I also have a few pieces of granites and pegmatites. Also, the Nickel-Strunz unclassified silicates go here. 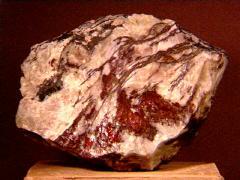 Binghamite (often called cyunite) is similar to tigereye and tigeriron - often instead of hematite it has goethite and usually has translucent quartz as well as red jasper. 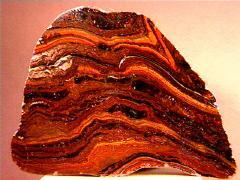 It only comes from Cuyuna Iron Range (near Crosby), Crow Wing County, Minnesota. The large image shows the front and back moistened to simulate a polished slab. It's named after Bill Bingham, a lapidarist, who discovered it in 1936. Thanks to Maelene Grenat's auction on eBay for the specimen! 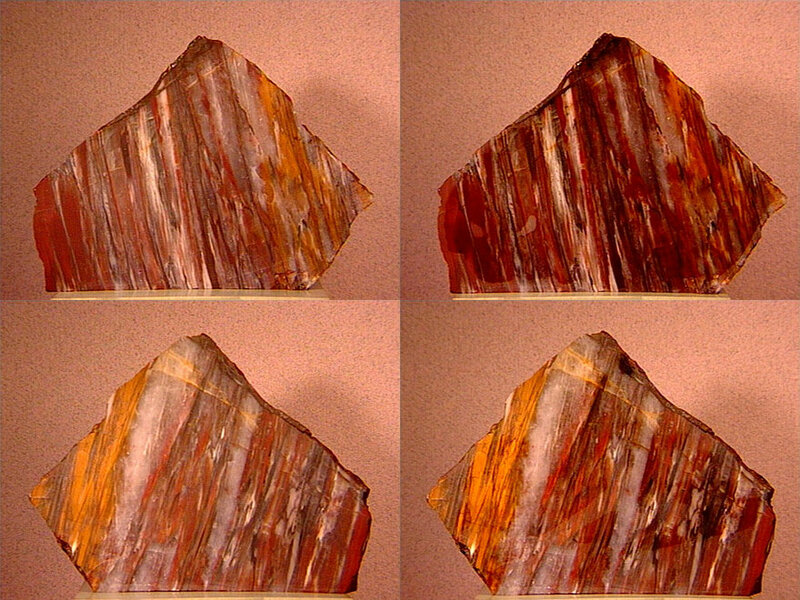 Here's a chunk of binghamite with radiating goethite (larger image, bottom panel). This small cabinet specimen comes from the Kennedy Collection in Oklahoma and was collected in the 1940's. Thanks to Sam Curtsingers' auction on eBay for the specimen! 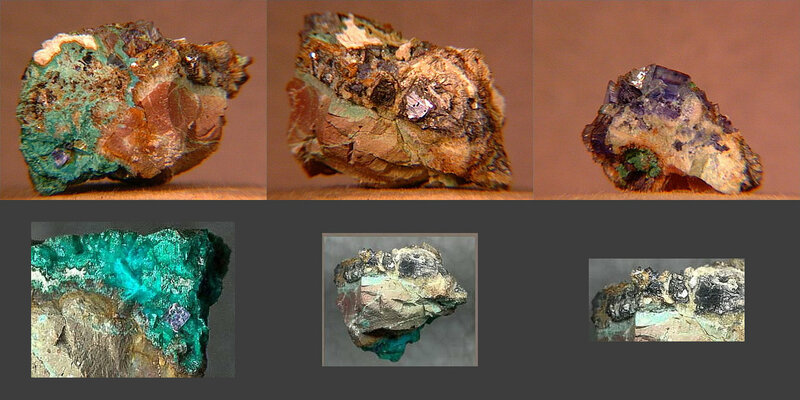 A small cabinet specimen of creussite, malachite, and mimetite from Rum Jungle, Northern Territory, Australia. Thanks to Bill Kohout's auction on eBay for the specimen! It was hard to decide which page to put this on! 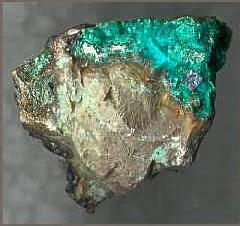 Beautiful medium purple fluorites with galena in a matrix with chrysocolla and malachite from somewhere in either Arizona or New Mexico. I increased the gamma on their images to improve the contrast. 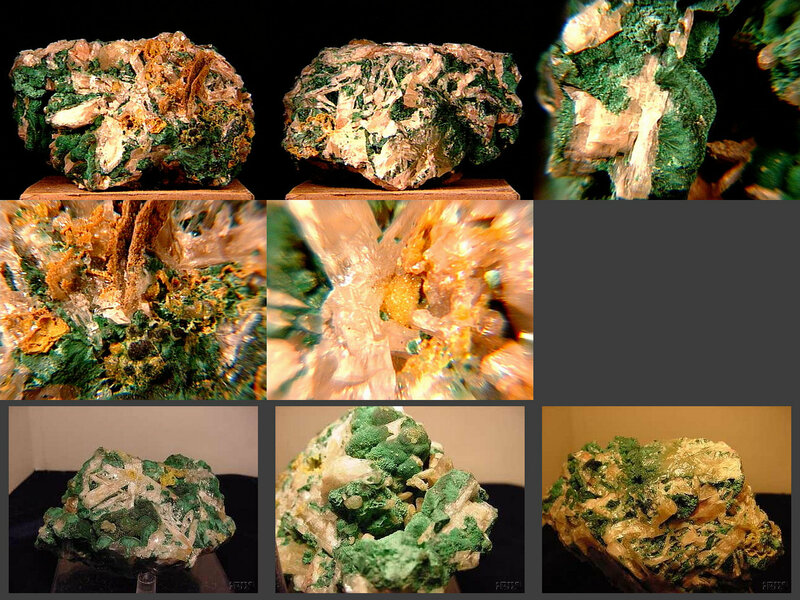 Thanks to Jeff Chervenka and Scott Baxter's (Pacific Coast Gem & Mineral) auction on eBay for the specimen and images! 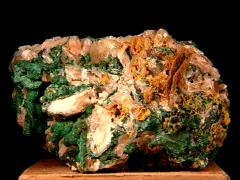 This miniature of cymatolite is from the Branchville Quarry in Branchville, Redding, Fairfield County, Connecticut. Cymatolite is a (typically) white replacement of spodumene by a mixture of muscovite and albite and this quarry is famous for this mineral. Thanks to Jonathan Green's auction on eBay for the specimen! 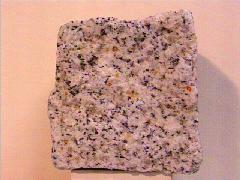 One of two "aquarium stones" from a former colleague, this is a beautiful 4+ inch cube of almost "graphic" granite. Thanks, Dr. Bob! This small thumbnail of silky fibrous denisovite (a triple-chain calcium potassium sodium hydroxyfluorosilicate) comes from the co-type locality of Mount Eveslogchorr, Khibiny Massif, Kola Peninsula, Russia. It has a Joe Cilen label and a Fersman Mineralogical Institute label. 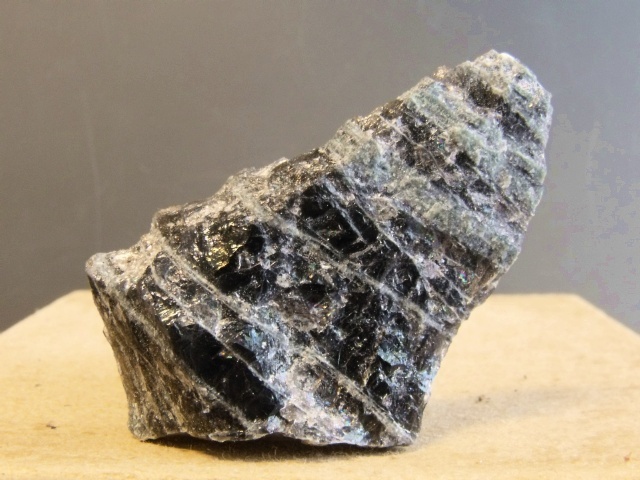 Once an inosilicate, it's now an unclassified silicate. Thanks to David H. Garske's (MINERALS and MORE) auction on eBay for the specimen! This was a tough one both to photograph and to decide how to classify it. 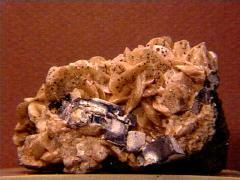 There's also octahedral galena, quartz, pyrite, and black sphalerite. It comes from the now-closed Homestake Mine in Lead, Lawrence County, South Dakota. A nice miniature of alternating bands of pale gray translucent juanite and dark-blue akermanite from the Kovdor Mica Mine, Kovdor, Kola Peninsula, Russia. 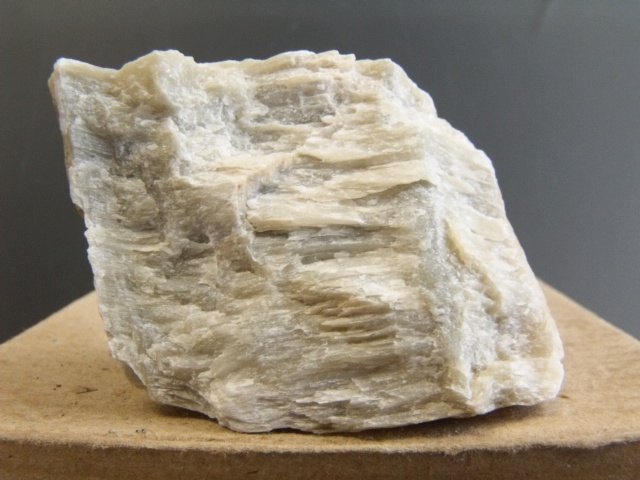 Juanite's an unclassified hydrated calcium magnesium aluminum silicate. 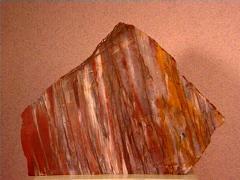 Thanks to the Fersman Mineralogical Institute's table at the 2005 Carnegie Gem & Mineral Show for the specimen! 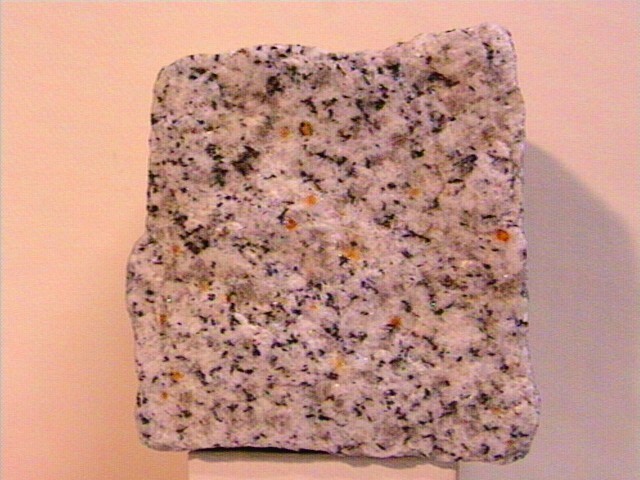 Llanite's (or llanoite) the common name given to this unique reddish porphyritic granite with light blue - the blue color is probably (as of 1988) due to submicrometer-sized ilmenite inclusions - quartz found in the Llano Uplift part (Babyhead Mountain area of Llano County) of central Texas. The deposit is currently privately owned and not accessible - though the dike containg the llanite runs for miles, partly through publicly-accessible State of Texas land. An excellent article on llanite. Thanks to Natalie Justice's auction on eBay for the specimen! Thanks also to David Edens for the occurence update! I don't buy slabs very often, but this schalenblende (a layered mixture of galena, sphalerite (or wurtzite), and marcasite (or pyrite) in matrix from a coal mine in Olkusz, Upper Silesia, Poland was too pretty to reist! Thanks to Peter Biskup's auction on eBay for the specimen and the image! 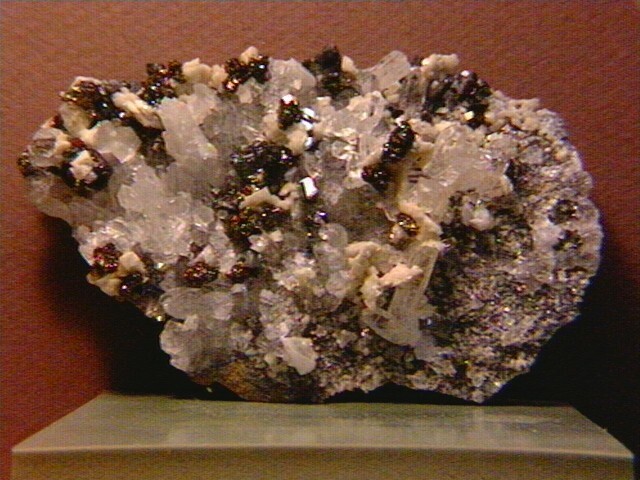 Siderite, barite, galena, and pyrite from the now-closed Black Cloud Mine, Leadville, Lake County, Colorado. 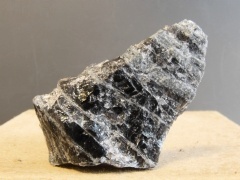 Thanks to Roger Hoek's (ARCH Minerals) auction on eBay for the specimen! 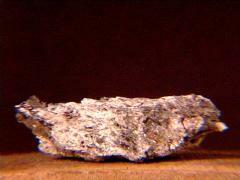 A chunk of high-grade silver ore from the Sunshine Mine in Shoshone County, Idaho. There's probably also traces of gold, lead, and copper. Thanks to Charles & Susan Pharis' auction on eBay for the specimen! Tacharanite's one of the unclassified silicates - this small cabinet of white massive tacharanite (a calcium aluminum hydroxysilicate) on matrix comes from the abandoned Bramburg, basalt quarry, Adelseben, Gottingen, Lower Saxony, Germany. 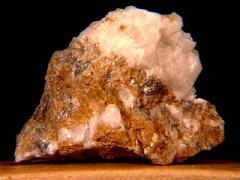 It was once considered a phyllosilicate and some references now group it with the zeolites. 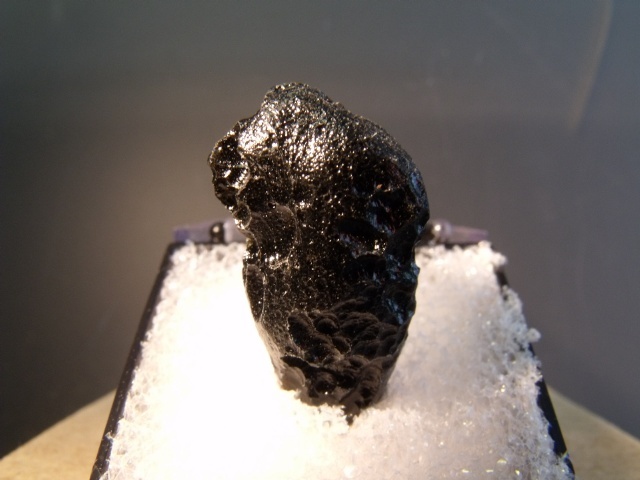 A nice tektite thumbnail from Leizhou County, Zhanjiang Prefecture, Guangdong Province, China - thus the varietal name. 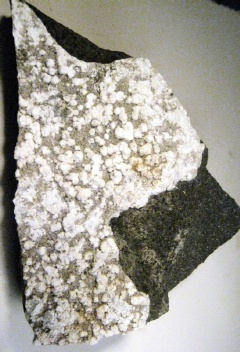 Tektites are meteoritic impactite glass rocks with varying compositions and colors. Thanks to the Carnegie Natural History Museum Store for the specimen! 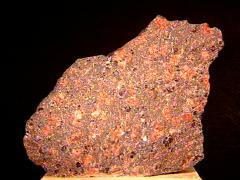 Jewelers call this mix (hematite, red jasper, and tigereye) tigeriron. Thanks to the MFG Auction Co.'s auction for the specimen and the image!